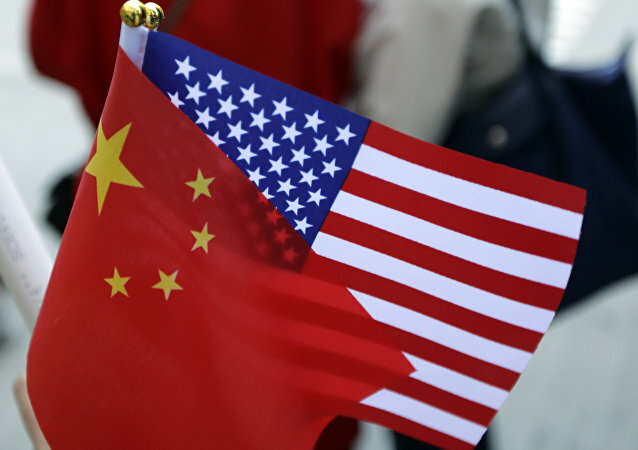 BEIJING (Sputnik) - China is not ready to minimize its trade with the United States despite the ongoing trade conflict between the two countries, Chinese Assistant Foreign Minister said on Monday. China’s GDP growth fell to 6.5 percent in the third quarter of 2018. 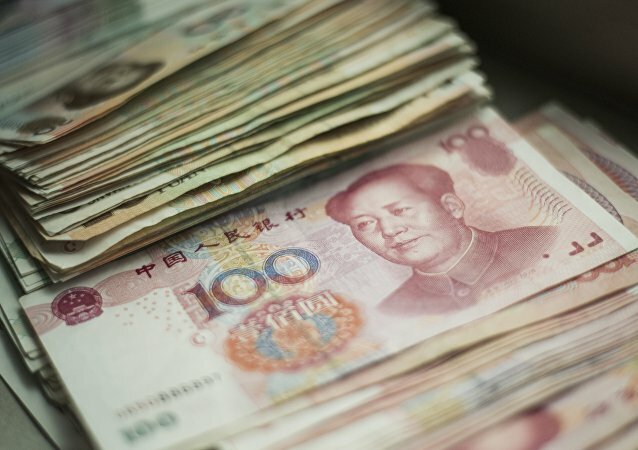 The country’s National Bureau of Statistics reported that while it did not surpass the official forecast, the pace of growth was lower than expected; earlier, China’s year-on-year GDP growth fell from 6.8 percent in the first quarter to 6.7 in the second. MOSCOW (Sputnik), Tommy Yang - US Vice President Mike Pence’s recent hostile speech, in which he criticized Beijing’s domestic and foreign policies and unveiled a comprehensive strategy to counter China’s growing influence, is unlikely to mark the beginning of a "Cold War" between the two countries, analysts told Sputnik. China will not send vice-premier Liu He to Washington next week to continue the negotiations over the tariff wars with the US representatives, media reported on Saturday. 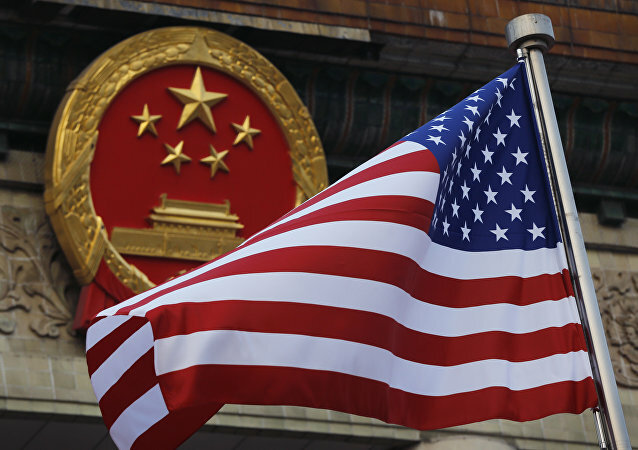 BEIJING (Sputnik) – The Chinese Foreign Ministry's announcement comes amid the trade row between Washington and Beijing, with China vowing to retaliate against the United States for imposing tariffs on $200 billion of Chinese goods. 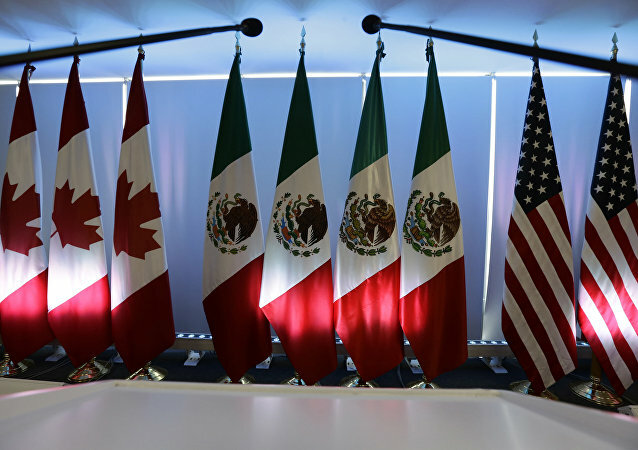 Mexican President Enrique Peña Nieto told US President Donald Trump that Mexico wanted Canada to be incorporated into the United States-Mexico new trade agreement that would become an alternative to NAFTA. 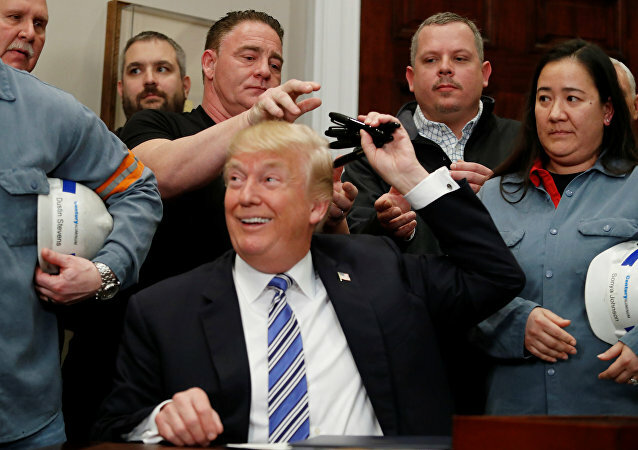 After being diplomatic with Donald Trump, Canada’s Prime Minister Justin Trudeau stood up to the US in response to its increased metal import tariffs. The politician slammed the US leader with harsh words and threats of retaliation. 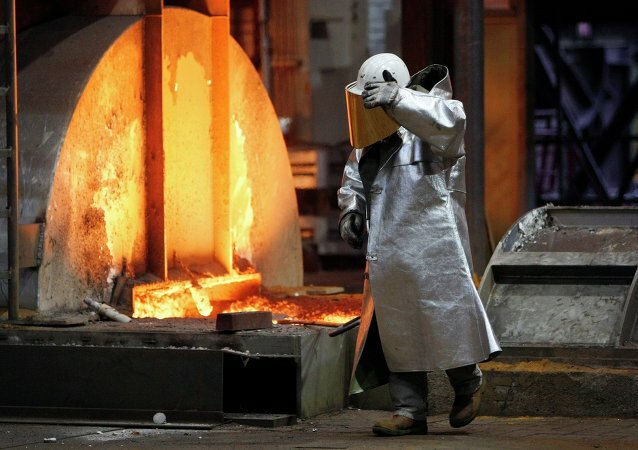 The White House has opted to introduce high metal import tariffs for the EU, triggering threats from the bloc that it will impose counter-measures. 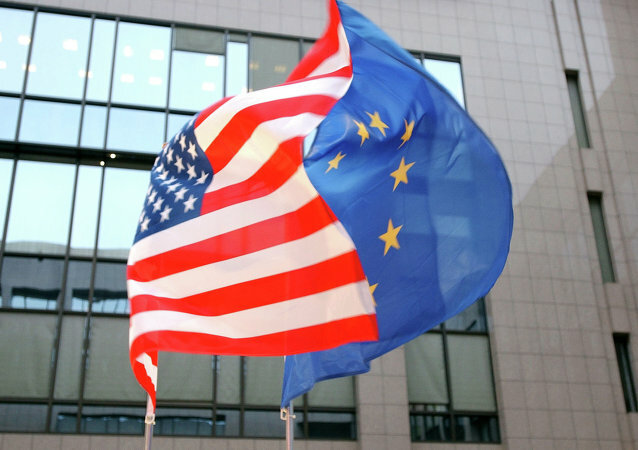 While the trade war is looming, the US administration is looking into another measure which could cause multi-billion losses to the European economy: evaluating a 25% import tax on cars. 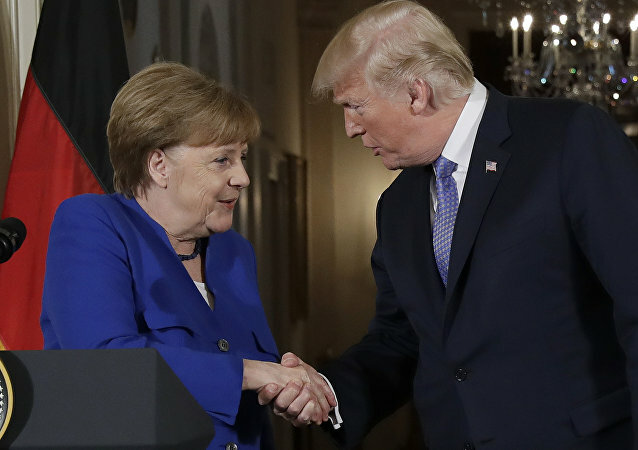 Just before the day X, when the US is scheduled to decide on taxing EU metal imports and the EU will consider retaliatory tariffs on US aluminum, steel, whiskey, orange juice and motorcycles, the German Minister of Economics warns about the risks of the trade war.